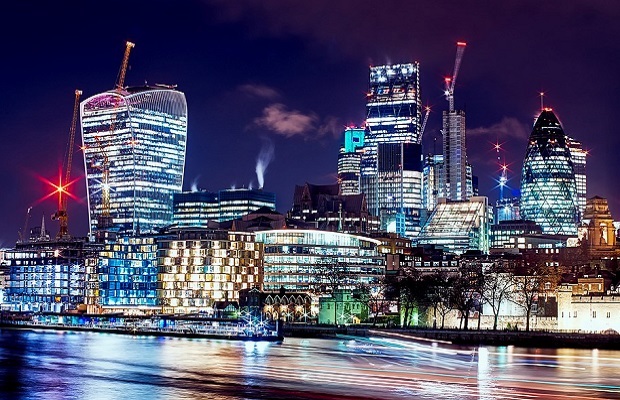 Taxi firm Addison Lee Group has partnered with automotive tech firm Oxbotica to launch a self-driving taxi service in London by 2021. Google Maps services on Android and iPhone devices store records of a user’s location even after they have enabled privacy settings that claim to halt the practice, according to a new report. Google has launched a job searching service in the UK, following its rollout in the US, offering users local results if they’re looking for a new role. 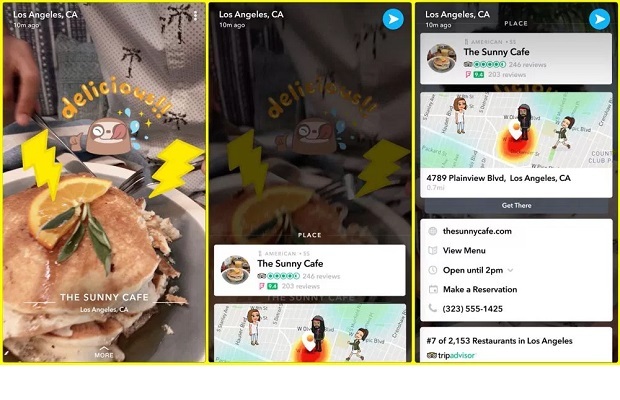 Snapchat is rolling out what it’s calling “Context Cards,” a new way for users to get information about the places from which people are snapping, presenting another local opportunity for advertisers in the process. 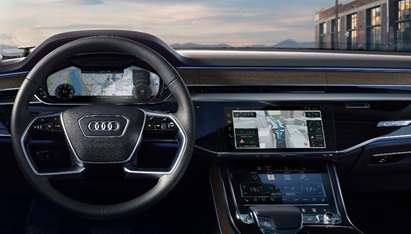 Audi has worked with HERE Technologies to integrates an array of advanced navigation and location technology from HERE to provide guidance throughout the day.